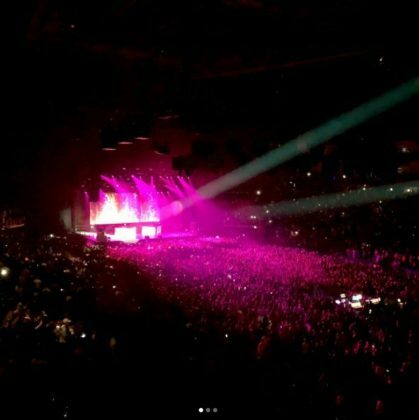 Wizkid Performs With Future At The O2 Arena In London. 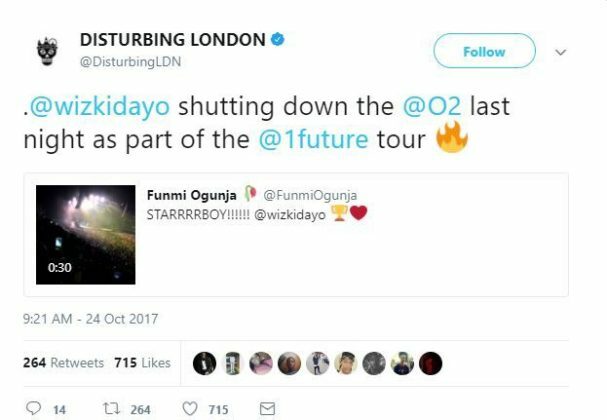 The Nigerian superstar Wizkid, during the weekend thrilled the international audience during an excellent performance at The Future Hndrxx Tour organized by American Rapper, Future. The American singer and rapper, Future had earlier announced that Wizkid would be joining him on his The Future Hndrxx Tour. Below are some reactions from fans online, and also a video of the event.